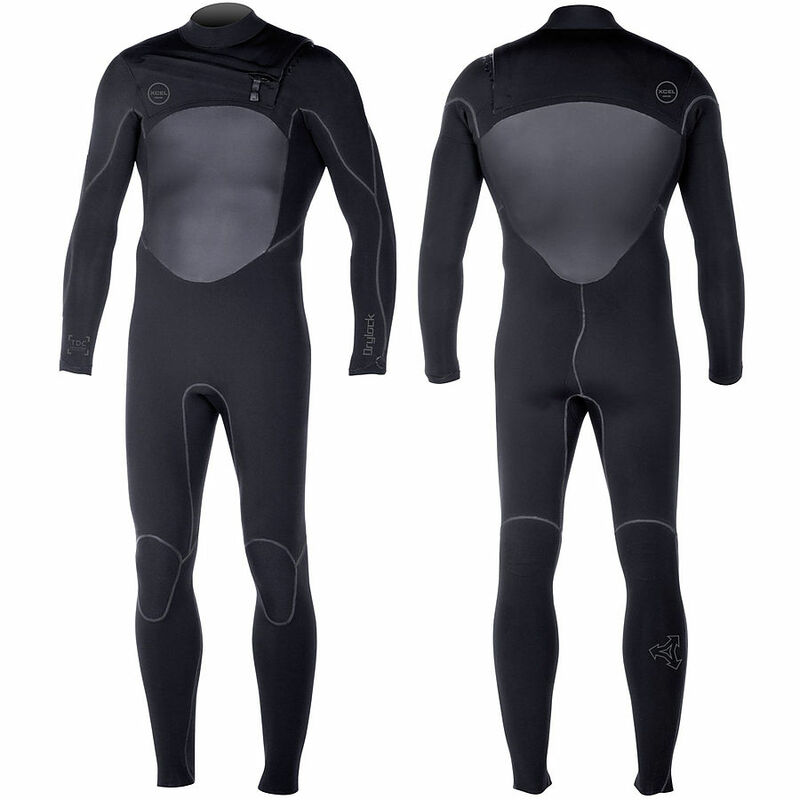 3.5	stars -	"Review for Xcel 3mm 2mm Drylock Mens Steamer Full TDC Black" Mark Taylor This Xcel 3mm 2mm Drylock Mens Steamer Full TDC Black is the best Wetsuits I have tried. Xcel's most advanced wetsuit features maximum TDC Thermo Dry Celliant, our warmest wetstuit lining. TDC's clinically proven Smart Fiber Technology recycles your body heat infrared energy for maximum warmth and enhanced performanced. In the Drylock, TDC is featured in a plush wave pattern high pile in the front and back torso from the upper chest to the knees, and in an infrared print low pile in the upper body and lower legs. The Drylock is also the only fullsuit with a 100% waterproof zipper, stitch-free FusionWeld seams, and full water repellent Quick Dry Fiber exterior. A two-part SmoothSkin hem seal and innovative magnetic zip closer, and inner Thermo Dry seam taper are just a few more of the many features that make the Drylock our most advanced fullsuit series ever.